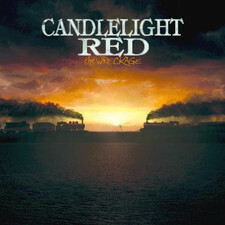 “Candlelight Red” delivers hard edged yet melodic, powerful, emotion-driven music to its audience. Hailing from central PA CLR has a history of beating the odds. 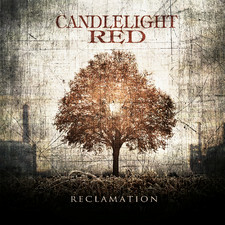 In 2010, CLR beat out over 10,000 other bands to win the 2010 national Guitar Center “Onstage” contest. 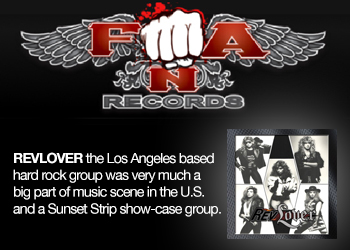 The band was chosen from among twenty two regional contest winners by none other than Gene Simmons and Paul Stanley of KISS. CLR then had the honor of opening a show for KISS in Pittsburgh later in 2010. 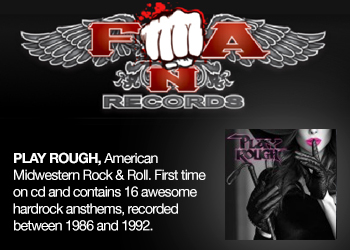 The momentum of this victory lead to CLR signing with Imagen Records late in 2010. 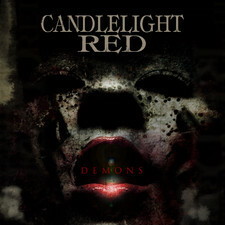 In 2011 they launched their first full length cd, “The Wreckage” with Grammy nominated producer David Ivory and immediatly followed the release up with a tour with Egypt Central and Saving Abel. The band has also played with artist like Rev Theory, Buckcherry, Avenged Sevenfold, Disturbed, Hellyeah, The Damned Things, Tantric, and many others. 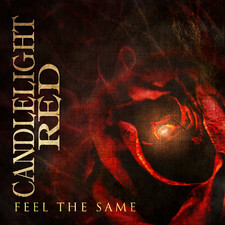 From 2011 to 2012, Candlelight Red hasn’t missed a beat. 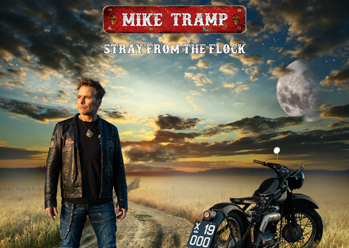 In addition to releasing the single “She’s Got the Look” the year started with a string of tour dates with Sevendust. This pairing resulted in CLR’s current work, a new EP with Sevendust’s drummer Morgan Rose as the producer. 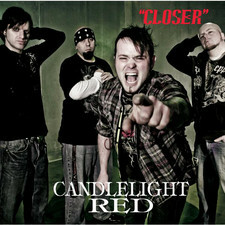 More recently CLR has set a string of over 40 tour dates with Lacuna Coil, Trapt and Crossfade as well as more than 30 dates as a member of the Rockstar Energy Drink UPROAR Festival with Shinedown, Godsmack, Staind, Papa Roach, Adelitas Way, POD, Duece, Fozzy, Redlight King, Mindset Evolution, In This Moment, and Thousand Foot Krutch.